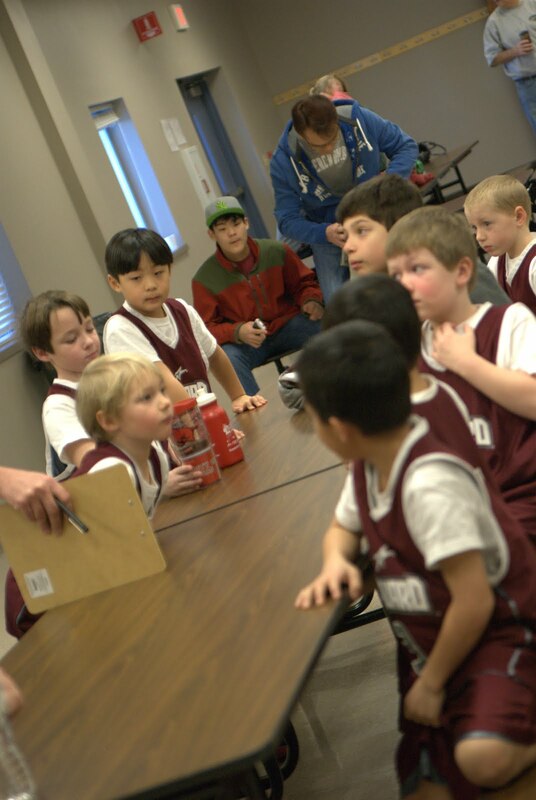 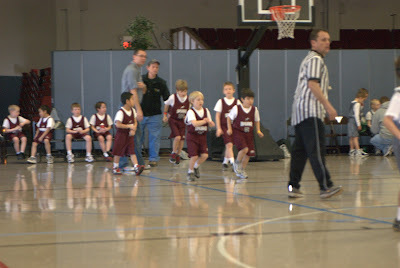 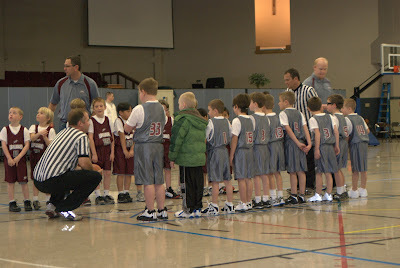 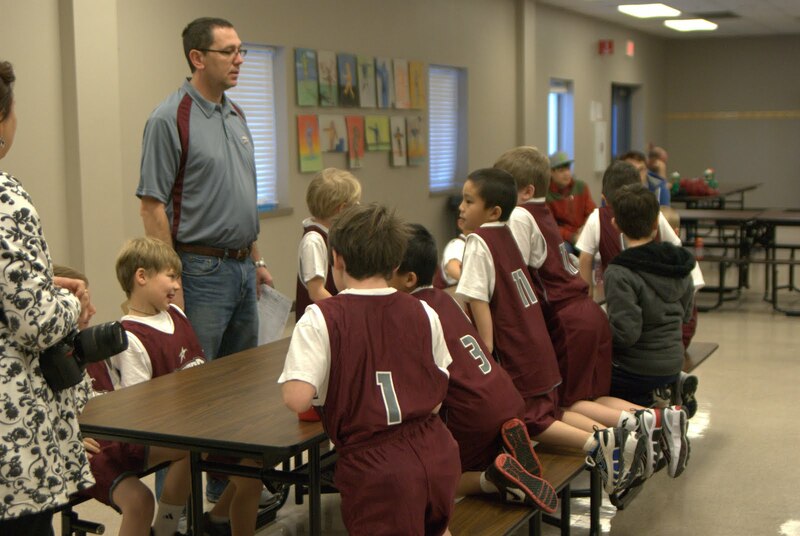 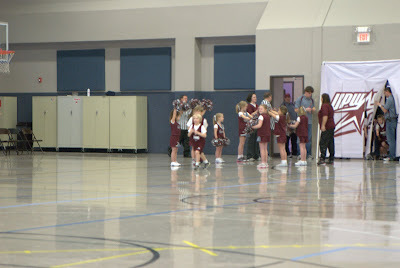 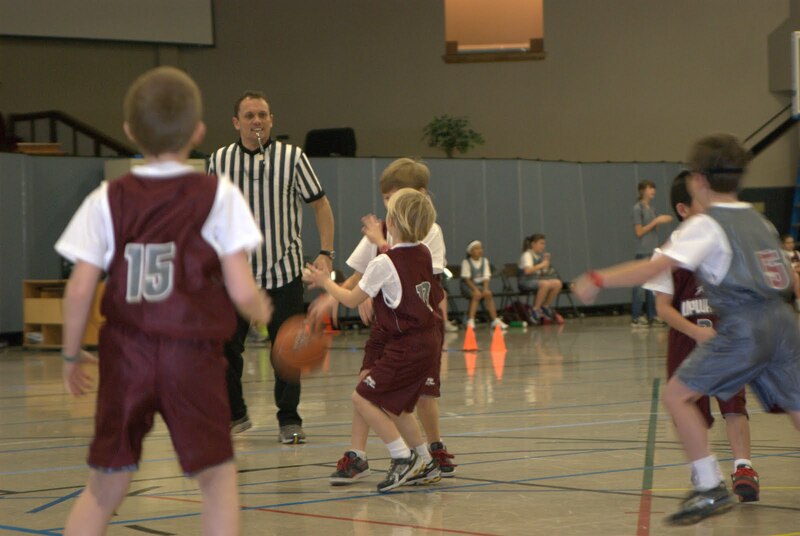 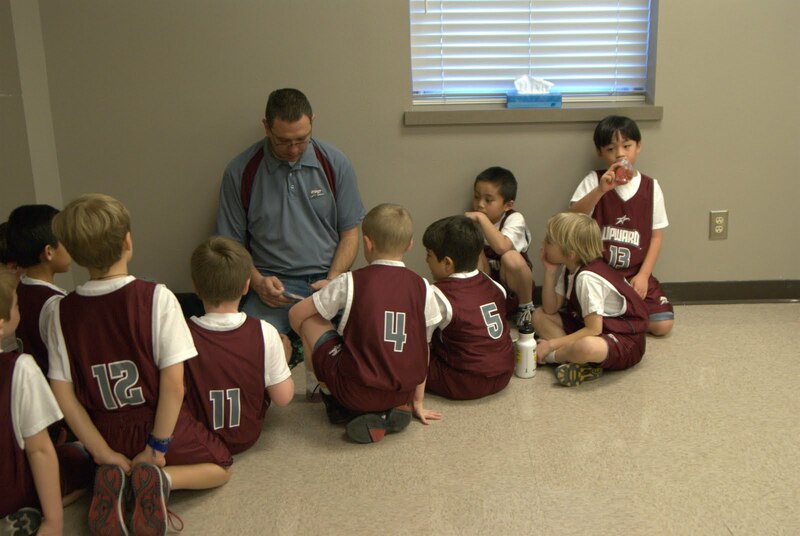 Caleb had his first Upaward Basketball game this past Saturday. 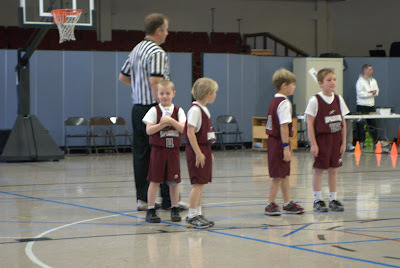 He did really well and I was VERY proud of him! 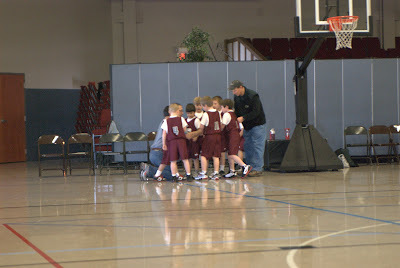 His team is named the Prophets and that is his coach there in the gray. 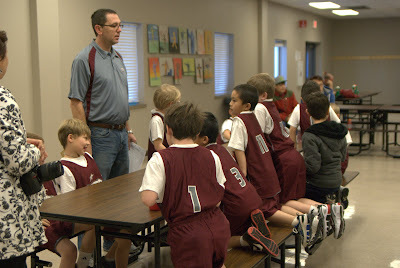 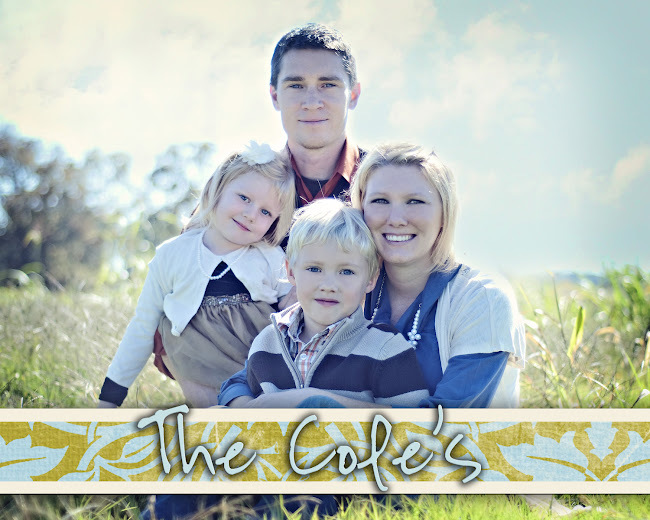 His name is Coach Glynn. 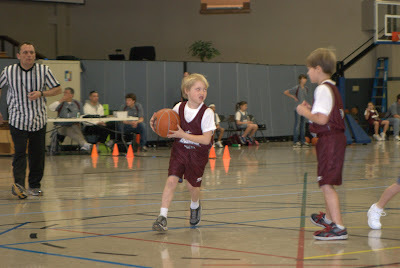 Looking forward to the next few games, he had such a good time! The team earning their golden star after the game.